THE BIG FRIDAY SHOW TAKES OVER GHANA! Nigeria’s favourite weekly entertainment programme, The Big Friday Show, is beginning to spread its tentacles across Africa as it stormed Ghana this week! 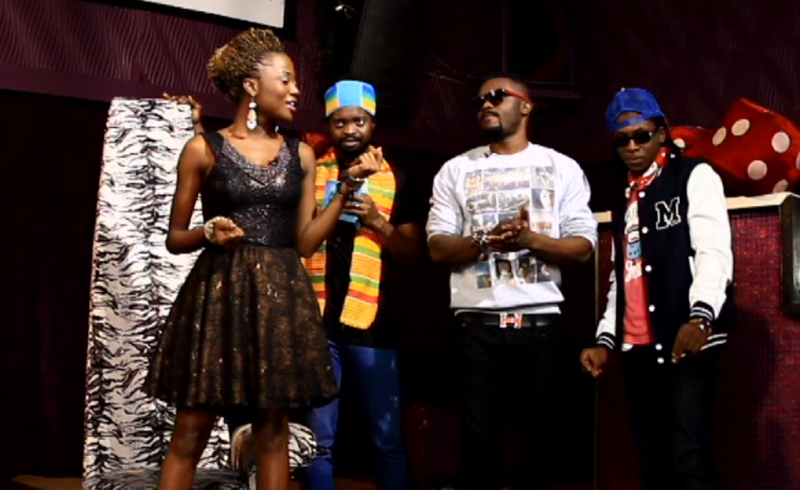 The celebrity guests who stormed The Big Friday Show (GHANA INVASION) are popular Ghanaian Hiphop group, R2bees and the amazing Ghanaian singer, Efya. 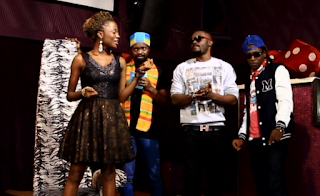 They join comedian and host for The Big Friday Show, Basket Mouth, on this week’s episode. 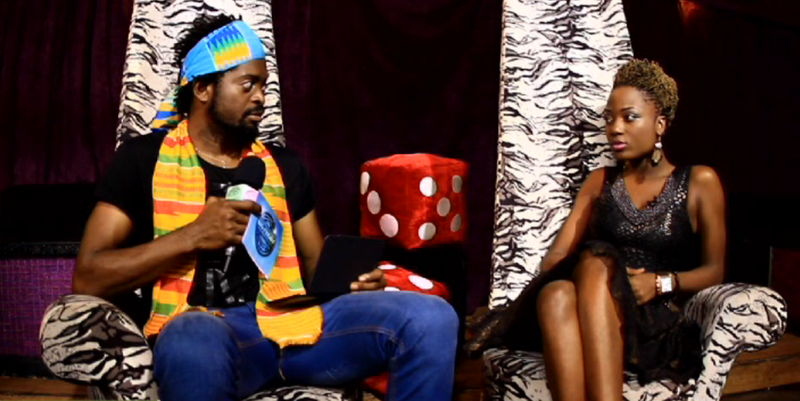 Following the tradition of other episodes on The Big Friday Show, Vlogger, Stephanie, takes us through the Vlog segment keeping us abreast on what’s new in the Nigerian and international entertainment scene. The CELEB SURPRISE segment where one lucky Glo subscriber gets a celebrity to surprise a close friend or family member is also in this week’s episode. This week, BRIGHT with the help of the BIG Friday SHOW crew surprised his brother JOSH with a surprise visit from his favourite celebrity, IRENE LOGAN. At the end of the visit, Josh and Bright also won 2 Galaxy Tabs courtesy GLOBACOM. Nigeria. 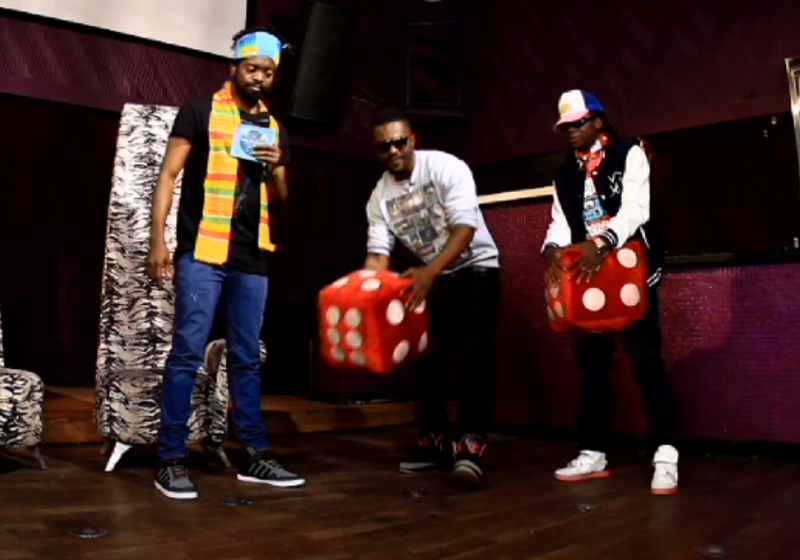 The tenth episode of The Big Friday Show also sees popular group, R2bees, getting pranked on the show. You do not want to miss the hilarious and fresh segment; DR LOVE a.k.a The Official Pimp Daddy of Hearts who has great advice to give on various relationship issues. Other interesting items on The Big Friday Show include ASK/REPLY where Glo subscribers text in questions to learn more about the celebrity guests, R2bees and Efya and also the popular weekly segment The Big Friday Show Countdown.